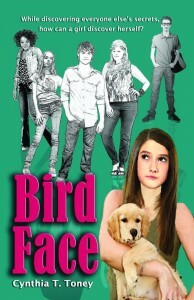 Today’s guest is Ms. Wendy Robichaud from Cynthia T. Toney’s wonderful young adult novel, Bird Face. Wendy, I have to say that I am so glad that I met you. Your story brought memories back to me that I’d thought I’d forgotten, and they showed me that not much has changed since I attended school. Please, tell our readers a little about you and your story. Thank you, Mrs. Lamb. It’s great to meet you too. I used to be so shy that I wouldn’t have imagined being able to talk with you like this a year ago. And it seemed that when I did work up the courage to say something to a person I didn’t know very well, I could never say the right thing. I always put my foot in my mouth and made someone mad. It was so hard to make new friends because of that, so it was a good thing I had Jennifer, my best friend. When people were mean to me for no reason, she stood up for me. But after a while, I knew it was time to start standing up for myself. Teens often experience change in their lives as they grow older. Friendships change or strengthen or new ones are created. What did you learn about friendship during the last school year? I realized there were people out there waiting and hoping to be friends with me, but I either didn’t recognize the signals they sent or was too shy to act on them. I had a feeling Jennifer was changing, and it scared me because I never had to try to impress her and could always be myself. But I couldn’t see that I was on the verge of changing too. It wasn’t until I was forced to seek new friends that I did, and I believe God gave me the right push at all the right times. I looked at people with new eyes and saw things we had in common that I could build friendships on. But on the other hand, you never know when an old friend might reappear, and because of what you’ve experienced when you were apart, you might become close again. With everything you experienced in the year leading up to entering high school, what is the biggest lesson you learned? That it doesn’t do any good to feel sorry for yourself and wait for someone to come to you to be your friend. You have to reach out to them or at least meet them half way. If you wait too long, you may lose them forever, and you’ll wonder all your life if friendship with them could’ve made a difference in your life and theirs too, if only you’d done something to show you cared. No matter how low you feel, there’s always someone who feels lower whose spirits you might lift with a friendly smile or a genuine compliment. If you’re rejected, it may hurt a little; but if you keep trying, you’ll find someone who appreciates your effort. Who knows? That person may be your new best friend! This, I believe, is a deep question, but somehow I think it is a question meant especially for you: If you could go back to any time in your life and change history, would you do it? If so, when would that be and how would you change your life? If not, why would you be willing to go through the same conflicts that you have faced? I think I could’ve gotten an earlier start on some things, like being nicer to my stepmother. I could’ve taken the attitude that if being nicer to her didn’t make her act nicer toward me, I wouldn’t be any worse off than I was before. If it did help, a lot of days at her and Dad’s house would’ve been more pleasant. And I wish I’d noticed and cared more when people at school were bullied or looked like they were sad or needed a friend. I would’ve tried to be as nice to them as people like Alice, David, and Jennifer have been to me. But I believe some of the other things had to happen when and how they did. I wouldn’t have been able to change that part of history, and I don’t think I’d want to. Certain people, places, and events had to come together in the right way at the right time to make me truly understand them and myself. Okay, Wendy, before we close, I just have to know—what’s the scoop with you and David? (Blushing) Well, he’s the nicest boy I’ve ever known. Just for example, on the first day of sixth grade, my first day at Bellingrath Junior High, I couldn’t find English class. I’d heard the teacher, Mr. Stanley, could be a real bear, and I was scared to death I’d be late. I must’ve looked it too because David stopped and asked if he could help me with anything. I thought, Oh, sure, you must’ve seen me with Jennifer earlier, but that wasn’t it at all. He’s just nice. He walked me to class and then had to practically run to make it to his own class. I think we’re really only friends right now in ninth grade, but he does sit with me at lunch sometimes. And the other day he mentioned something about wanting to see me run track and asked if I’d come to one of his baseball games when the season starts. So maybe we’ll be more than friends someday if I don’t mess it up! 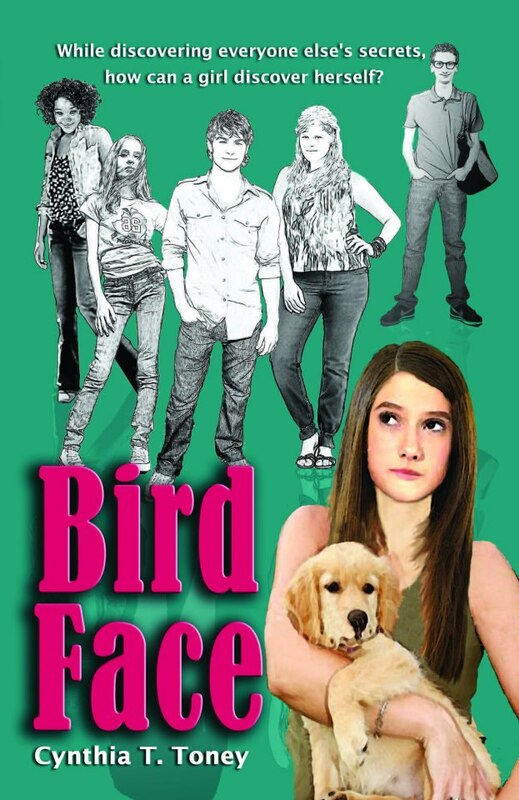 Almost-fourteen-year-old Wendy Robichaud doesn’t care one bit about being popular like her good-looking classmates Tookie and the Sticks—until Brainiac bully John-Monster schemes against her, and someone leaves anonymous sticky-note messages all over school. Even her best friend, Jennifer, is hiding something and pulling away. But the Spring Program, abandoned puppies, and high school track team tryouts don’t leave much time to play detective. When secrets and failed dreams kick off the summer, will Jennifer still be around to support her? 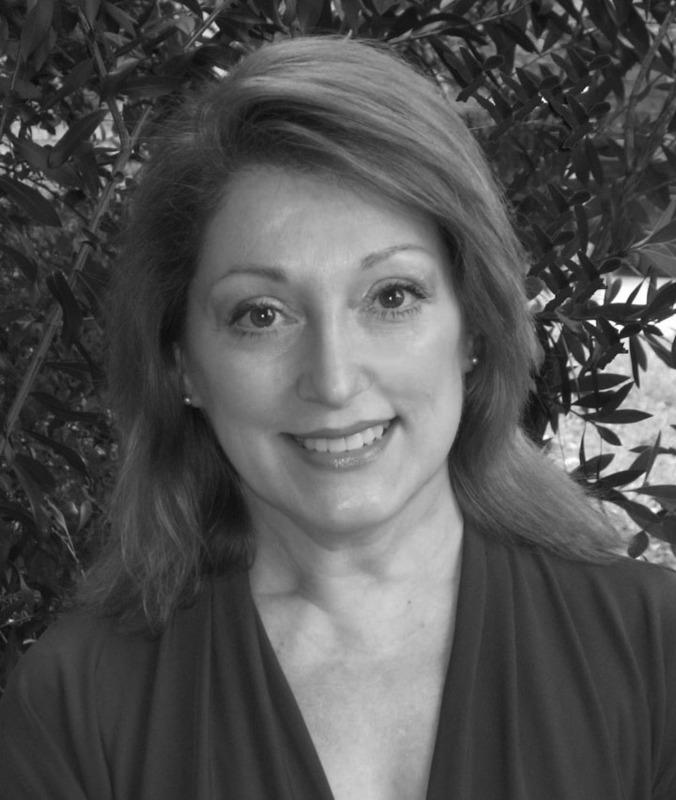 Cynthia enjoys writing both historical and contemporary teen fiction with a touch of mystery and romance. She holds a BA in art education with a minor in history and worked as an advertising designer and marketing copywriter when she began her first novel. More recently she has been an interior decorator, and her decorating articles appear on eHow.com and homeguides.SFGate.com (The San Francisco Chronicle online). She has a passion for rescuing dogs from animal shelters and encourages people to adopt and save the life of a shelter dog or cat. In her leisure time she cooks Italian and studies the complex history of the friendly South, where she resides with her husband and several dogs. You can connect with Cynthia via her e-mail: birdfacewendy@gmail.com, also her website, her blog, on Facebook, and Twitter. Thanks for the insight on Wendy. The more I know her, the more I love her!